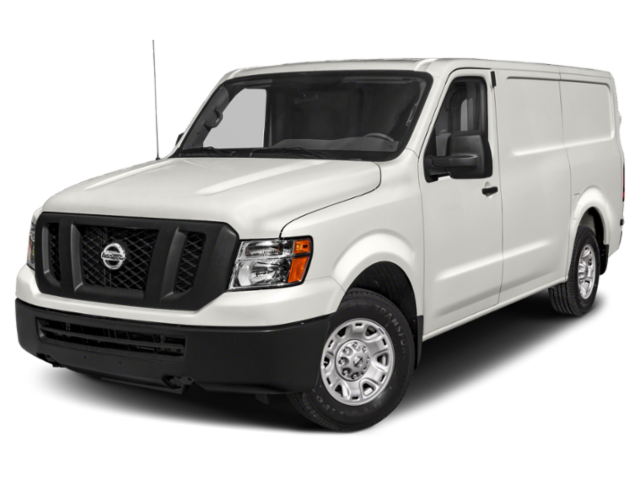 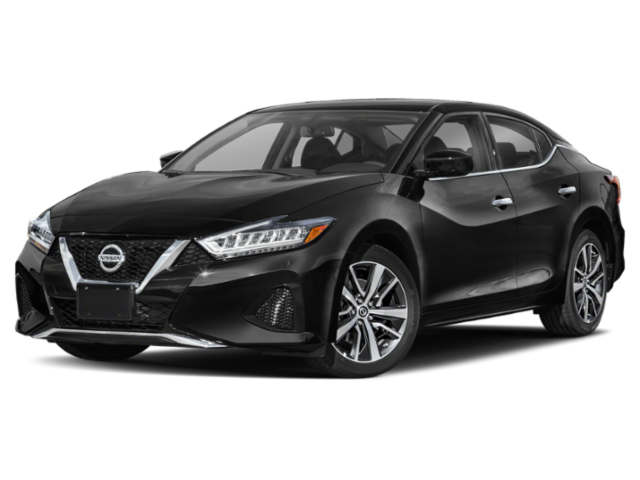 Even if you’re on a tight budget, you can drive home in a shiny, new Nissan thanks to the specials available at Nissan of Yorktown Heights. 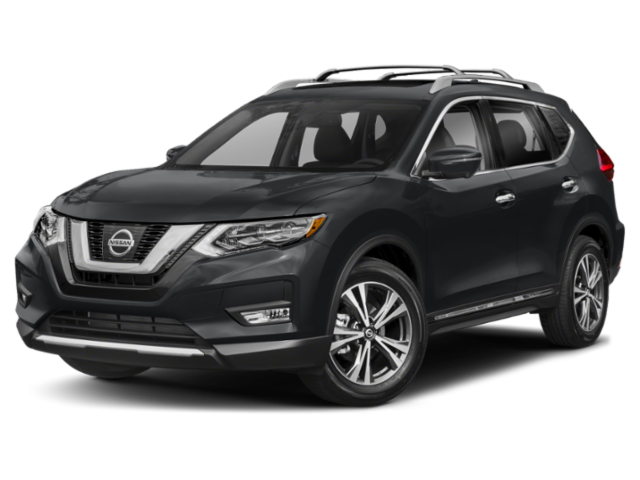 Whether you’re in the market for a Nissan Rogue or Nissan Altima, you can count on our Finance Department to get you behind the wheel for the right price. 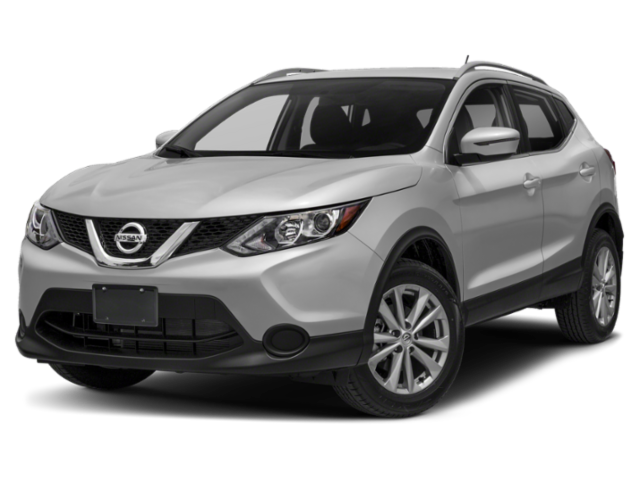 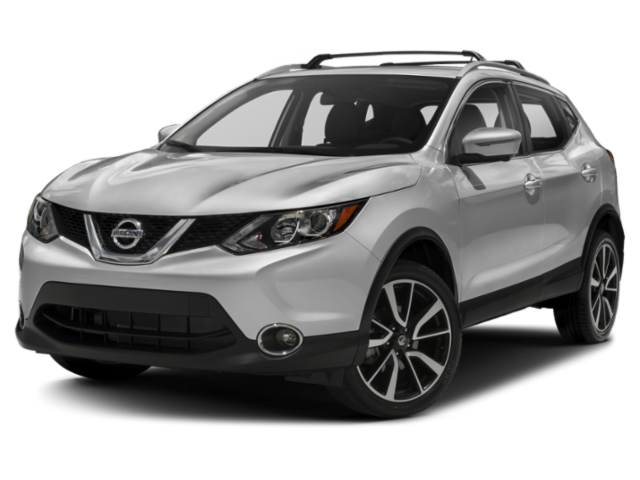 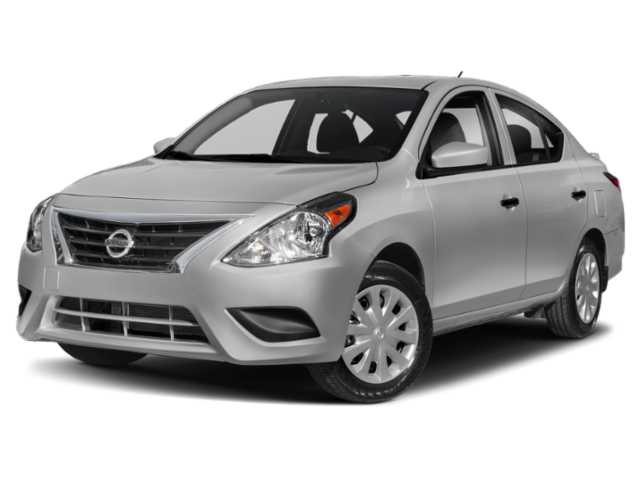 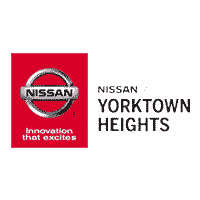 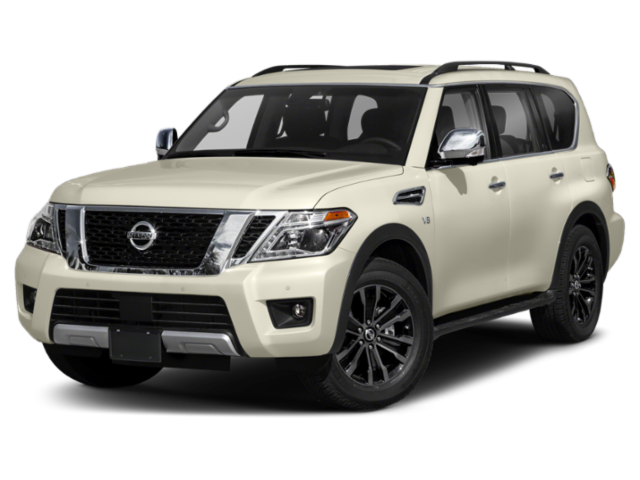 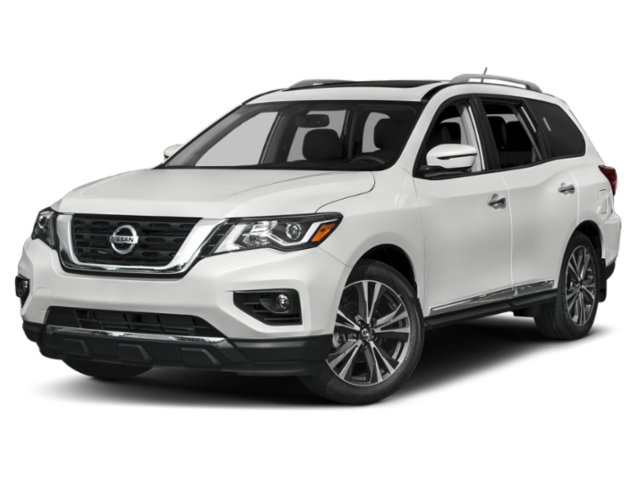 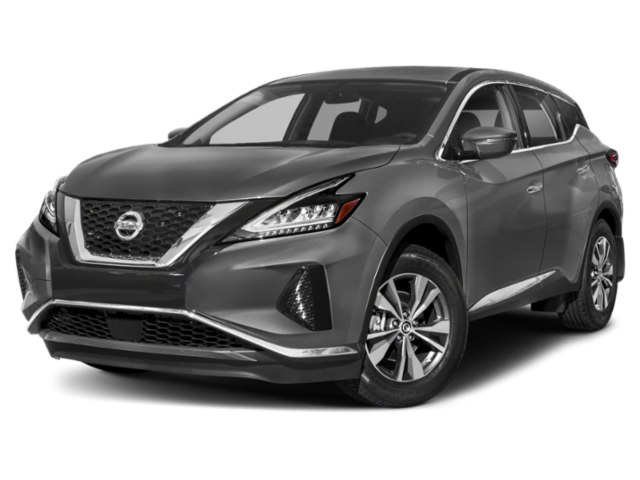 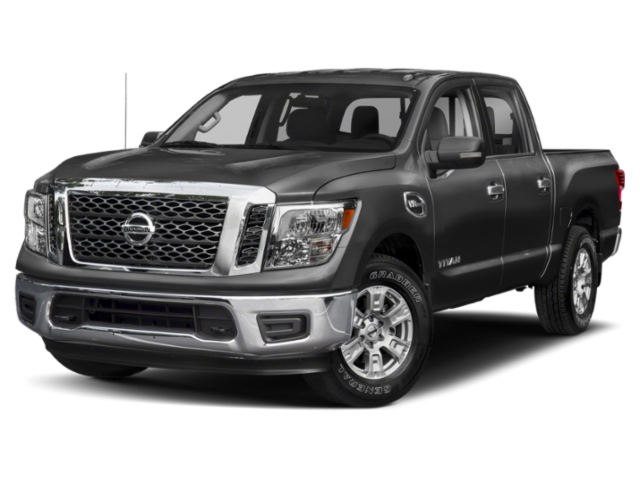 Be sure to check back on our rotating Nissan lease deals and finance offers before you pay us a visit in Yorktown Heights to meet the car of your dreams. 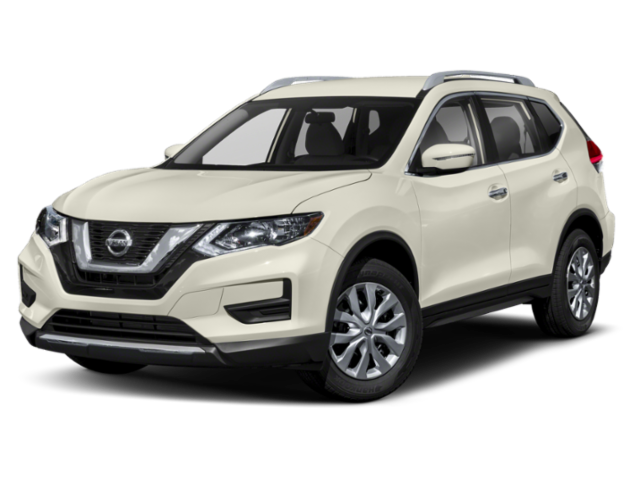 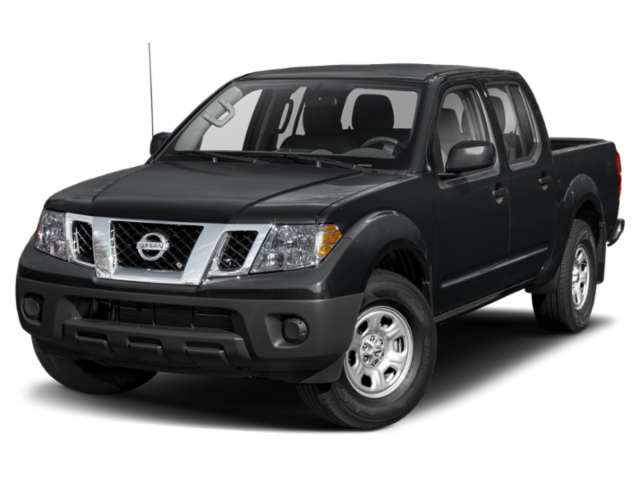 Feel free to contact us online if you’d like to learn more about our current Nissan deals.